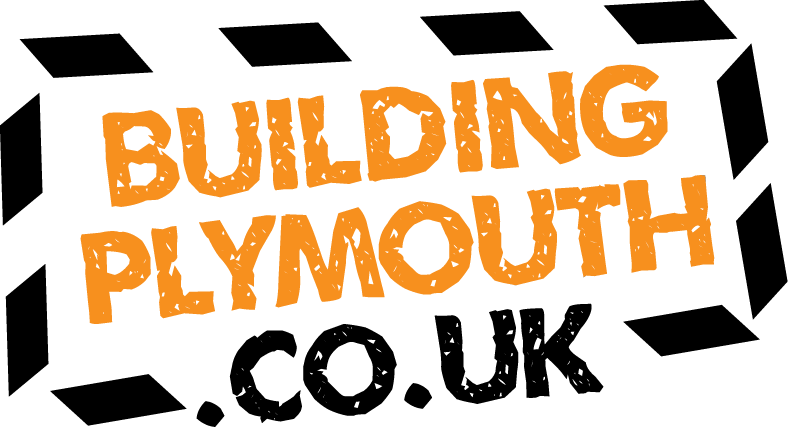 As lead sponsor for Building Plymouth, Plymouth City Council has been instrumental in developing and supporting the programme from the start. Right from the word go it has responded to the needs of the sector and has supported the development of Building Plymouth to where we are today. Key input to Building Plymouth has been the development of the overall framework, delivery plan, governance and application of LMI to help support sector demand and supply issues. 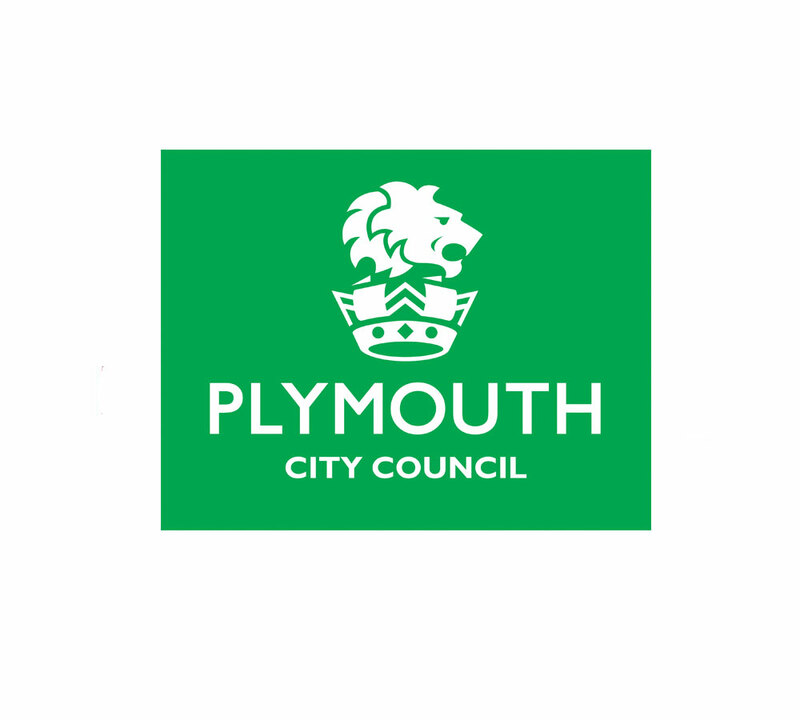 Plymouth City Council have also ensured it is on a firm footing by hosting the Building Plymouth Skills Coordinator and now Building Plymouth Liaison Officer, and providing the Head of Skills and Employability who acts as chair to Building Plymouth and helps to develop it further supporting both roles. 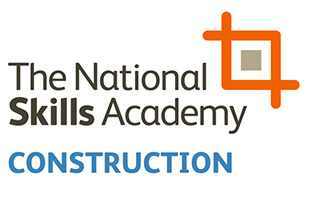 As a key client it has also ensured that their procurement contains Skills and Employment Plans that help to enable access to jobs, careers and work experience to the sector. 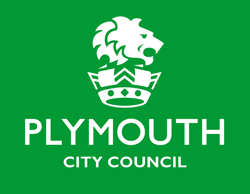 It is also working on establishing a project pipeline to help support skills demand issues across the city from developments as they emerge from the Plymouth and South West Devon Local Plan, for example.